The mighty architecture and waterfront skyline of Chicago really is quite a sight. Rarely will you find a selection of postcards without at least a handful showcasing the city's famous skyscrapers. 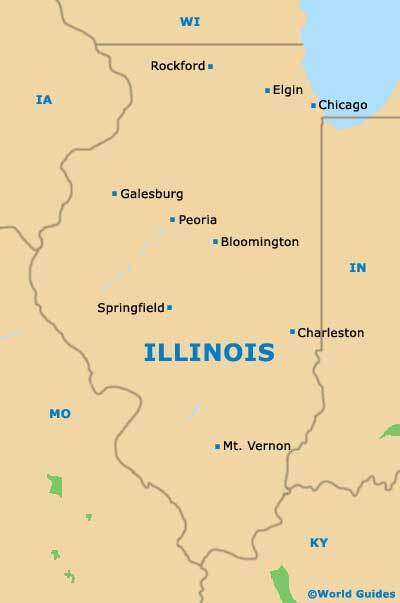 Chicago resides on the far northeastern side of Illinois, being its largest and arguably its most important city, although it is Springfield that serves as the capital of the state. 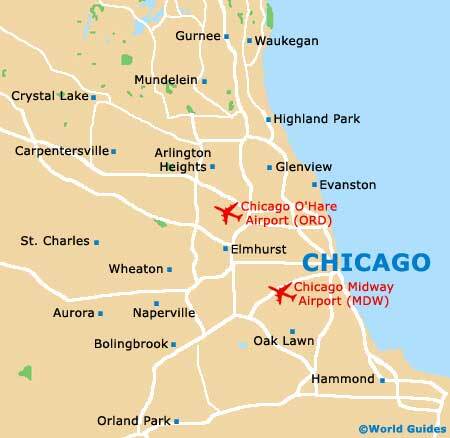 However, Chicago does boast the accolade of being the county seat for Cook County, with a small section of its spreading boundaries also based within the county of DuPage. In history, the city flourished due to its enviable setting between the Mississippi River's drainage basin (the fourth-biggest in the world) and the Great Lakes. Today, the spectacular coastline provided by Lake Michigan offers an eclectic mix of high-rises and sandy beaches. 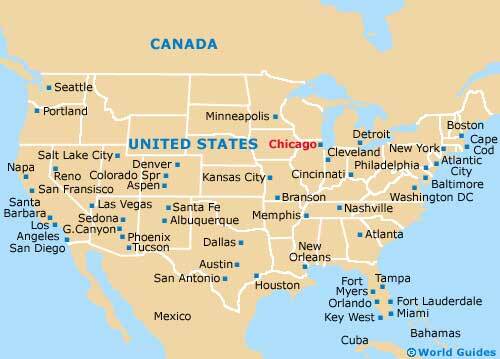 For tourists on vacation in Chicago, it is the city center where much of the appeal is to be found. The roads here are highly organized, being partly numbered in a gridwork arrangement, meaning that maps are easy to follow. Both State Street and Madison Street are prominent thoroughfares within the central Loop District, forming the heart of the city. Of note, the Loop District gained its name after the elevated railway line which loops around the region. The Theater District and Millennium Park are two of the main attractions situated in this part of Chicago, as well as the iconic Willis Tower.